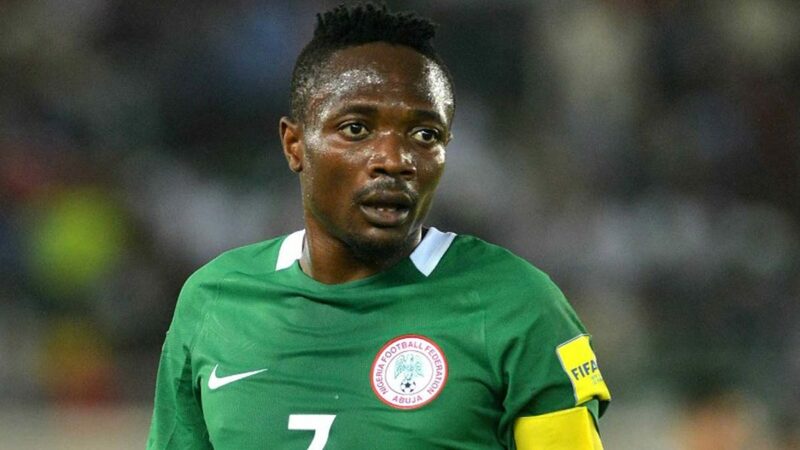 Super Eagles stand-in skipper Ahmed Musa has reiterated that Nigeria’s preparations for the 2019 AFCON slated for Cameroon has started with their today’s international friendly against the Cranes of Uganda. Musa told journalists that they are taking the game with Uganda seriously because they do not want a repeat of what happened in 2015 when they were beaten by the same team 1-0 in Uyo. He said they are aware that they would only have about two or three matches at most before the camping for the AFCON and that they want to begin the first of the three games with a win against the Cranes. “We want to start our preparations for the AFCON with this game with Uganda and we are taking it very seriously because they beat us the last time we met in 2015 in another friendly match,” Musa told journalists. The Eagles and Uganda are among the 12 teams that have qualified for the AFCON.